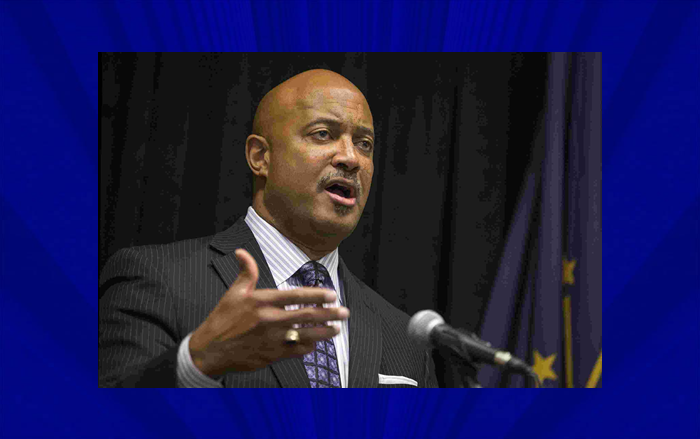 INDIANAPOLIS -- Seeking to short-circuit a judge's decision to appoint a special prosecutor and questioning the authority of the state inspector general, Indiana's Attorney General is trying to halt a sexual misconduct investigation. Curtis Hill has been spending campaign funds on advertising to say that his accusers, a state legislator and four legislative staffers, should not be believed. In court documents obtained by the Times of Northwest Indiana, his lawyers contend that there is no basis for appointing a special prosecutor because no criminal charges have been filed. A spokesperson for Marion County Prosecutor Terry Curry said Curry will file a response by Wednesday.